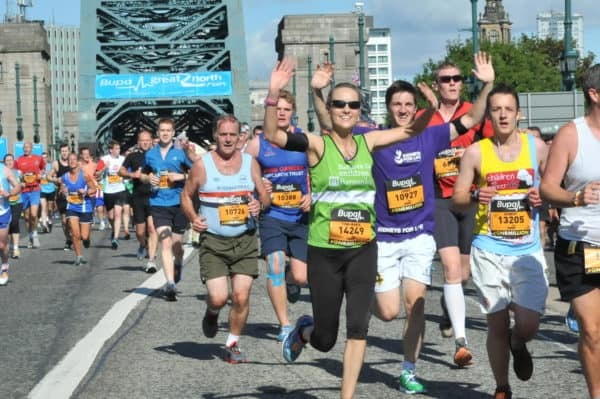 Tempted to take part in the iconic Great North Run this year? It’s taking place on 8th September and Kidneys for Life have a small number of charity places available. We are asking a registration fee of £75 with a minimum sponsorship of £225.